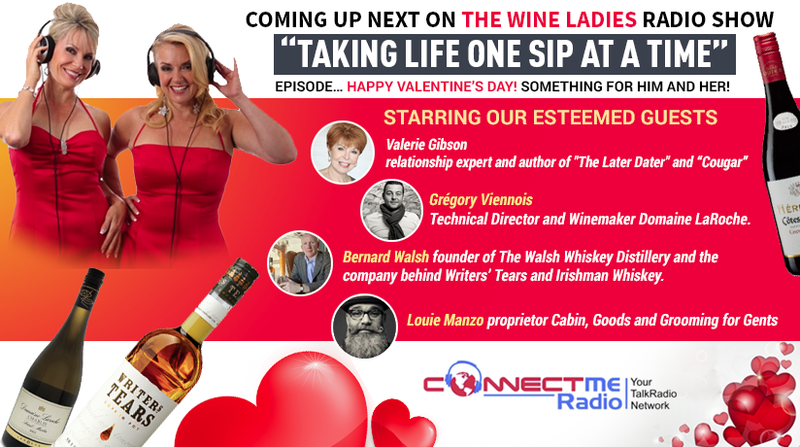 Tune in to The Wine Ladies radio show Feb 9th, 2017…Happy Valentine’s Day…Something for him and her! Episode… Happy Valentine’s Day! Something for him and her! https://www.thewineladies.com/wp-content/uploads/2017/01/images_valentinesdaysshowbanner.png 460 824 Susanne Seelig-Mense https://www.thewineladies.com/wp-content/uploads/2017/08/WineLadiesLogoTransparent.png Susanne Seelig-Mense2017-01-29 19:27:492018-03-20 12:54:04Tune in to The Wine Ladies radio show Feb 9th, 2017...Happy Valentine's Day...Something for him and her! SAVE THE DATE!!! Winemakers Dinner. Vivre à Bordeaux! Et Plus! 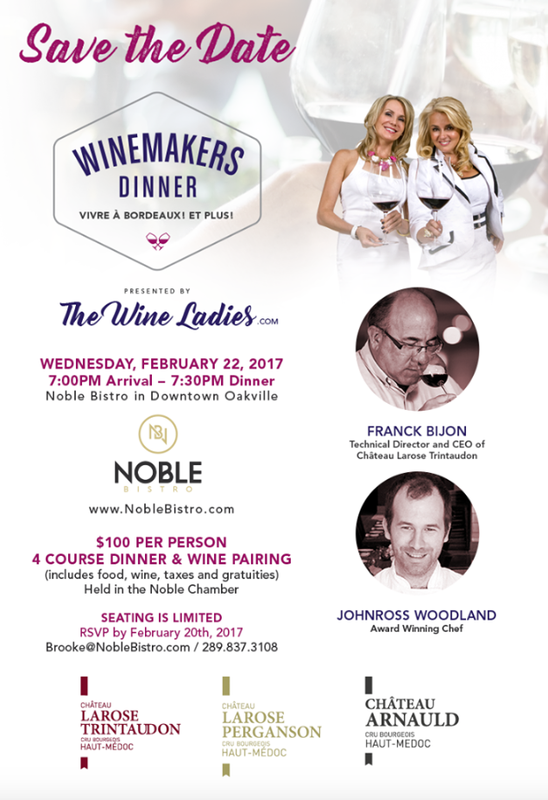 Presented by The Wine Ladies, Château Larose Trintaudon and Noble Bistro. Vivre à Bordeaux! Et Plus! 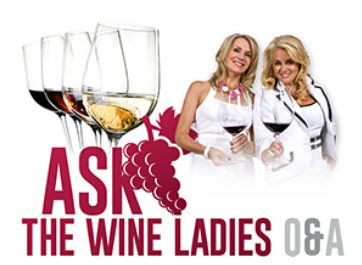 Presented by The Wine Ladies, Château Larose Trintaudon and Noble Bistro. We are hosting a Winemakers Dinner at Noble Bistro on February 22nd, 2017 featuring wines from the Bordeaux region.This extraordinary wine region still today considered by many the most important wine region in the world and remains the benchmark globally for winemakers. Wines featured that evening will be from three stunning wineries from Bordeaux, Château Larose Trintaudon, Château Arnauld and Château Larose Pergason, dating back to 1719. 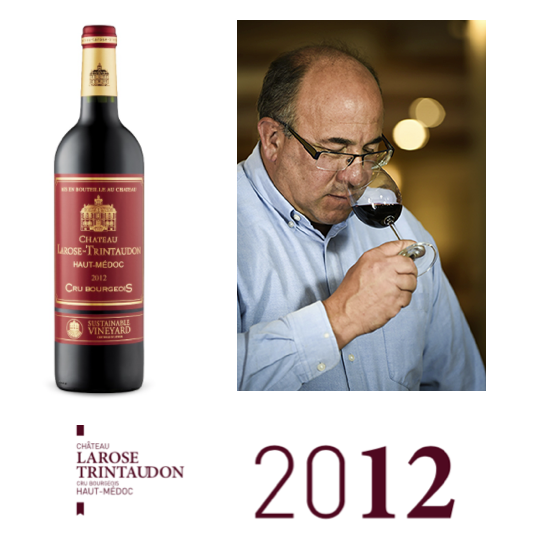 Meet Franck Bijon from Bordeaux,Technical Director and CEO of Château Larose Trintaudon who will lead you through the history of the region, the stories of the three Château being featured and a dynamic wine tasting. 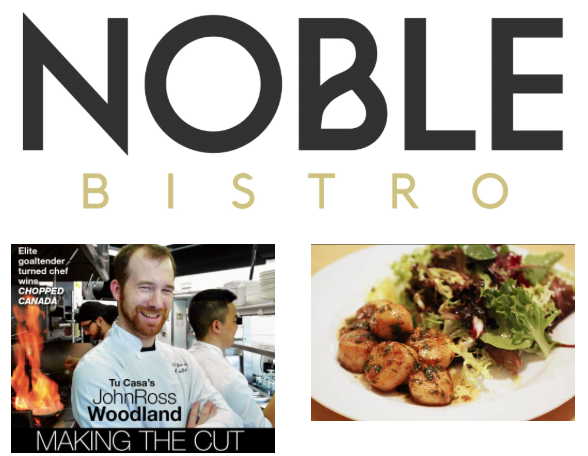 Enjoy the amazing cuisine of Chopped Canada TV winner and Executive Chef JohnRoss Woodland, of Noble Bistro in Oakville. 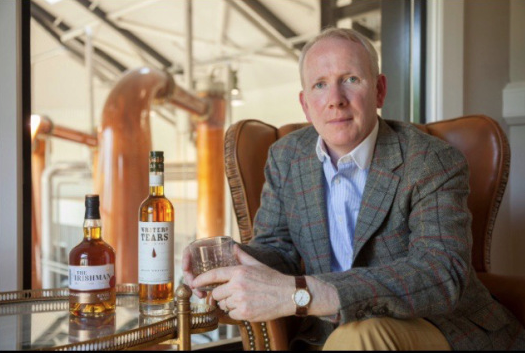 Opened just in May 2016, this chef and his culinary team are packing the house night after night. 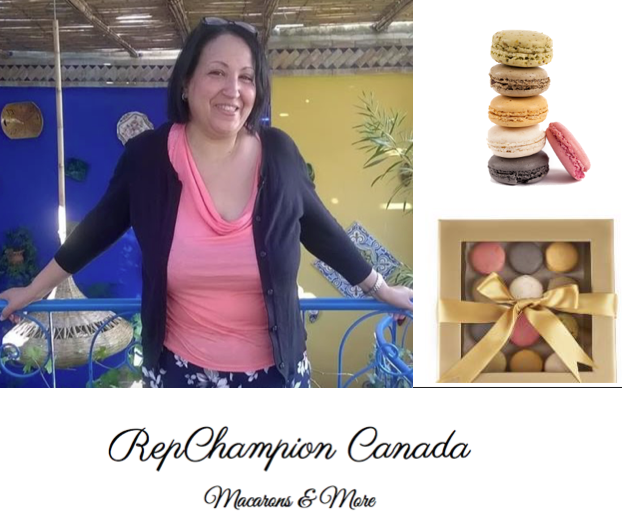 Sweet and savoury macarons provided by RepChampion Canada. We will turn our focus to a French gastronomic delicacy that over the last few years has been trending big time in North America and that is the famous French macaron! With a rich history this sweet and now savoury pastry is dominating upper scale restaurant menus, bakeries and even cooking school courses! https://www.thewineladies.com/wp-content/uploads/2017/01/images_winemakersdinnerbordeaux.png 927 635 Susanne Seelig-Mense https://www.thewineladies.com/wp-content/uploads/2017/08/WineLadiesLogoTransparent.png Susanne Seelig-Mense2017-01-23 18:07:182018-03-21 13:50:50SAVE THE DATE!!! Winemakers Dinner. Vivre à Bordeaux! Et Plus! 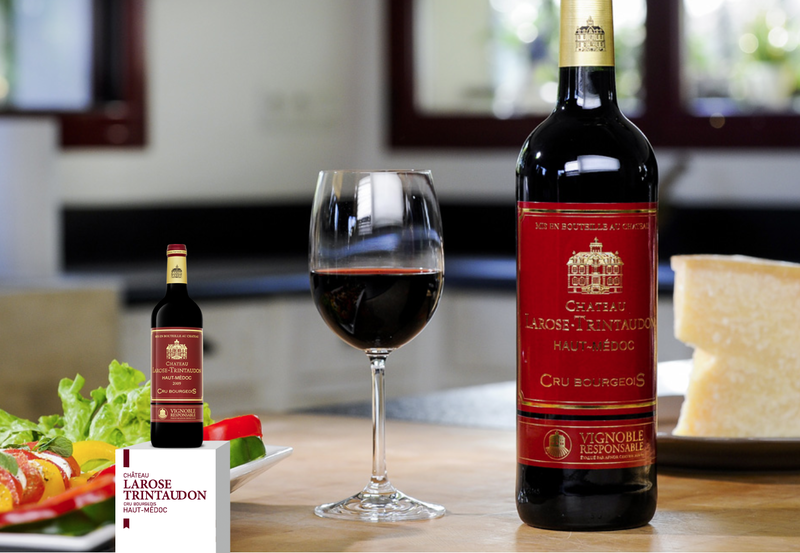 Presented by The Wine Ladies, Château Larose Trintaudon and Noble Bistro. 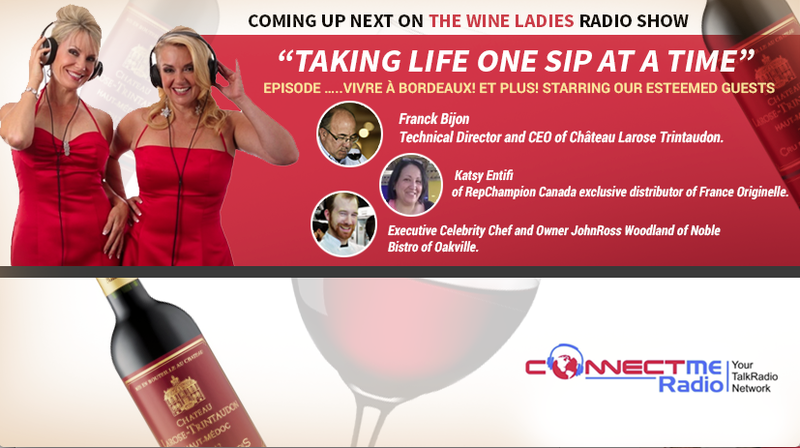 Coming up next, Wednesday, February 1st, 2017, The Wine Ladies Radio Show…Vivre à Bordeaux! Et Plus! The Wine Ladies Radio Show…Vivre à Bordeaux! Et Plus! LISTEN ON DEMAND on-line anytime from anywhere. This is a global show with a Canadian local flare! Bordeaux still until today defines the finest red wine in the world and for many winemakers whether in California, Italy or Spain in the old world or Chile, Argentina or California in the new, it is the benchmark. World renown is the famous 1855 Classification where upon the Emperor Napoleon the 3rd, wanted to display the best wines of Bordeaux at the Universelle de Paris Exposition, or The World’s Fair in today’s terms and so requested of the Bordeaux brokers to make a list of the highest quality properties. From this, the 1855 Classification remains today with just a few changes, famous names Château Lafite, Château Latour, Château Margaux, Haut Brion and Château Mouton Rothschild are recognized around the globe. But what of the many other incredible wineries, Bordeaux is a large wine region, with so much to offer, with many wineries that produce delectable, elegant powerful superb wines and at great value? So on this show we introduce you to one such winery, located on the left bank in the Medoc, with the largest vineyard and largest producer of wine in this region, this brand, a beautiful award winning wine, is Château Larose Trintaudon which we will explore with our first guest. 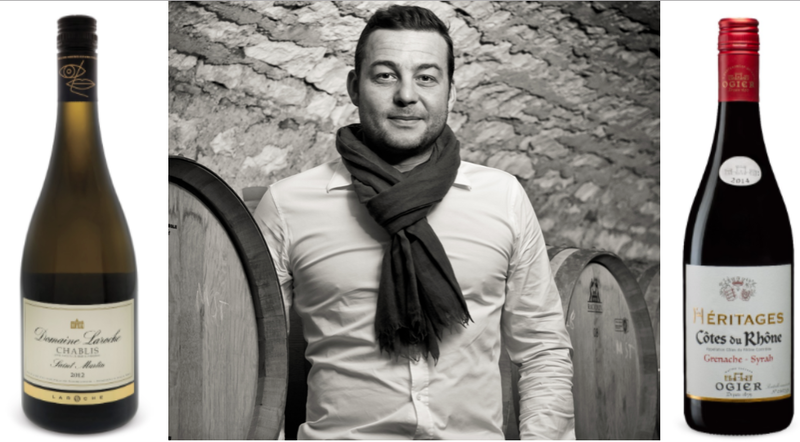 We’d like to welcome Franck Bijon, the Technical Director and CEO of Château Larose Trintaudon to share the story of this winery and a little about the importance and romance of the historical wine region of Bordeaux. Macarons have been all rage in last couple of years! 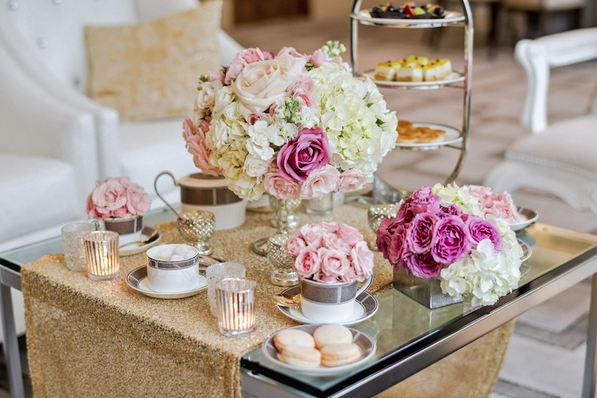 The rise of macaron dates as far back as the Revolutionary France during the 1700s. Legend has it that French nuns baked and sold these during difficult times to help them pay for day-to-day essentials. It’s also believed that macarons had a much more humble beginning, having started out with no filings or the array of unique flavours that we’ve come to associate them with. We’ve all tasted the notoriously sweet and airy macarons that come in the usual flavours of chocolate, strawberry, coffee, and lemon. But today is different- today we get introduced to the beauty of savoury macarons, orange & cumin, goat cheese and figs and onions, olive tapenade, Porcini mushrooms to name a few. And who better to discuss the lesser-known French treat than Moroccan-Canadian Kaoutsar “Katsy” Entifi from RepChampion Canada. Katsy imports only the most delicious, difficult-to-acquire goods from France Originelle, and is making the Greater Toronto Area the latest new home for savoury macarons. These aren’t your run-of-the-mill macarons. France Originelle’s goods are hand-made in France and are only made using the highest quality, freshest ingredients. You can taste the French pride in these macarons, and it’s no wonder why they’re used in many of France’s most prestigious sporting events. 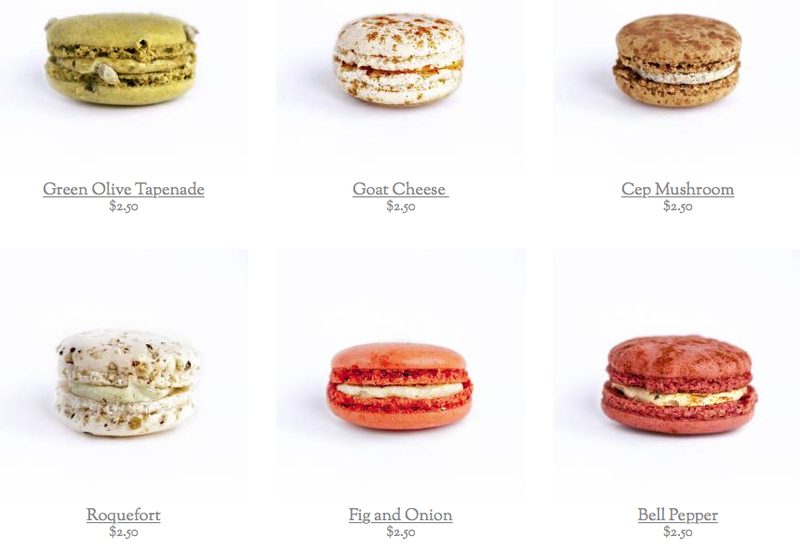 Their gourmet savoury macarons have even won Le Trophée de la Gastronomy, one of France’s highest distinctions. 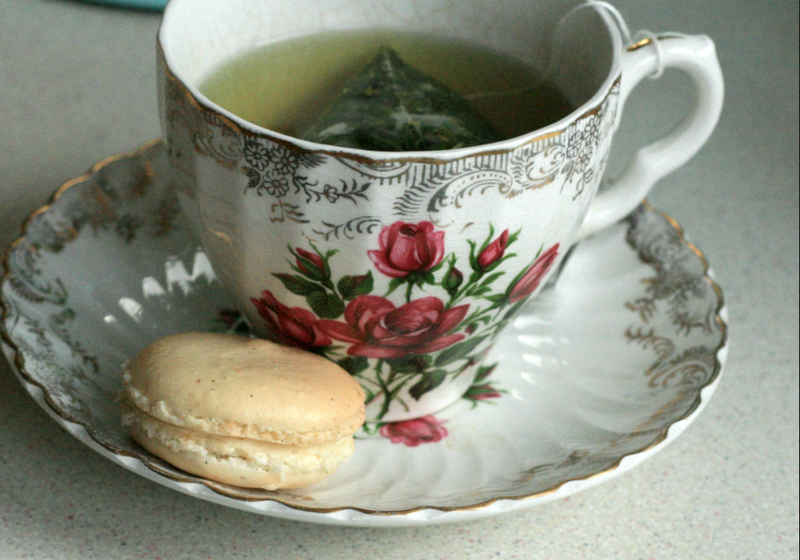 We explore the pairing of wine with the macarons and more. What a unique and interesting spin! These macarons are available to purchase on line and make a beautiful gift too. Chef JohnRoss is the chef and co owner at Noble Bistro located in beautiful downtown Oakville And what about the food!!! Our go-to chef for tips for unique and delish dishes.. the winner of CHOPPED Canada on Food Network Canada JohnRoss Woodland. He will be joining us and Chef JohnRoss is the chef and co owner at Noble Bistro located in beautiful downtown Oakville for chef inspired farm to table inspired cuisine. 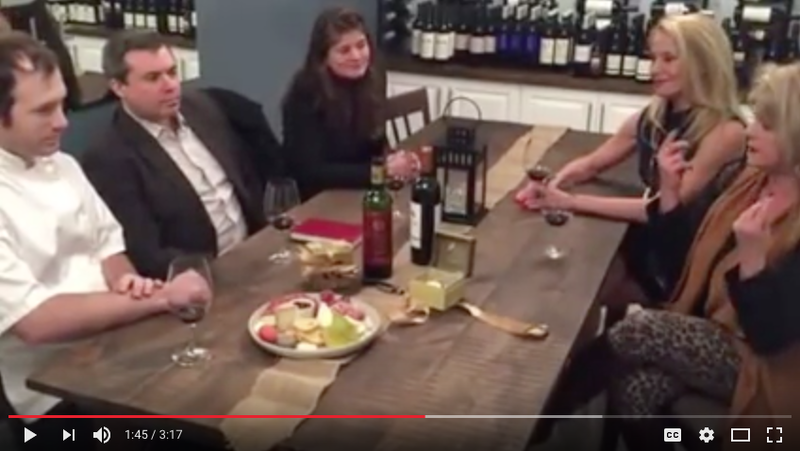 SAVE THE DATE… WINEMAKER’S DINNER FEB 22, 2017. Stay tuned for details! https://www.thewineladies.com/wp-content/uploads/2017/01/images_chateaularoseTrintaudon1.png 954 1380 Susanne Seelig-Mense https://www.thewineladies.com/wp-content/uploads/2017/08/WineLadiesLogoTransparent.png Susanne Seelig-Mense2017-01-19 15:45:592018-04-09 12:19:58Coming up next, Wednesday, February 1st, 2017, The Wine Ladies Radio Show...Vivre à Bordeaux! Et Plus!